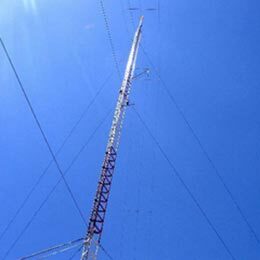 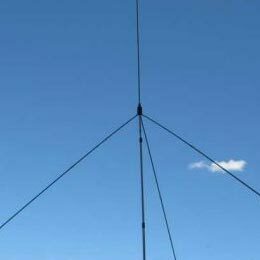 Tactical Antennas are used to enhance the communications range needed for critical missions. 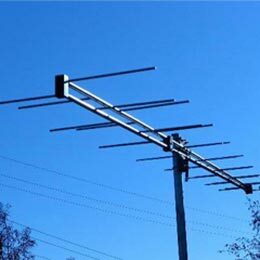 These antennas are rugged, resistant to water and grit and silent to deploy, use and pack. 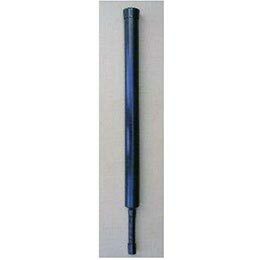 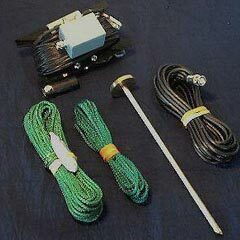 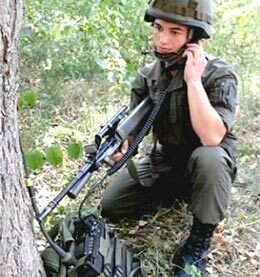 Tactical antennas are extremely lightweight and small.